We understand how important it is to protect all your assets; from employees to clients and premises. Our Corporate Security Solutions enhance your business operations, working in partnership to align your security strategy. 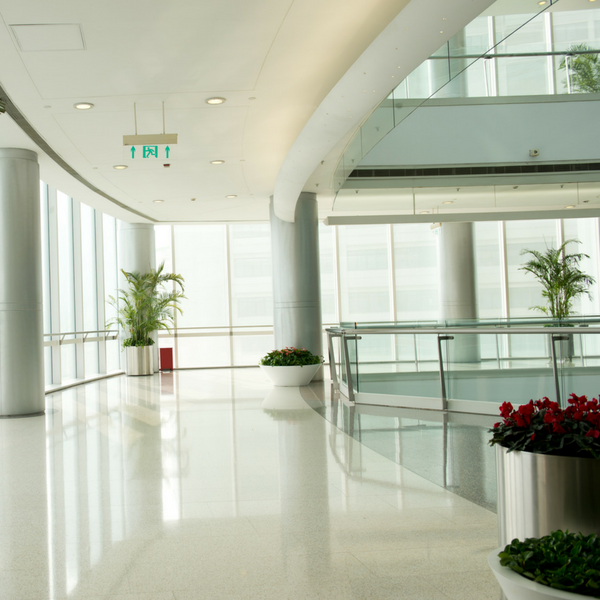 Operating across London and Oxfordshire, we offer high quality Corporate and Office Security Solutions. With your individual requirements in mind, we carefully design a bespoke solution covering your needs – whether that’s professional security guarding, concierge/reception duties or Technical Security Solutions. We select and train our Security Operatives to ensure they blend seamlessly with your corporate image. 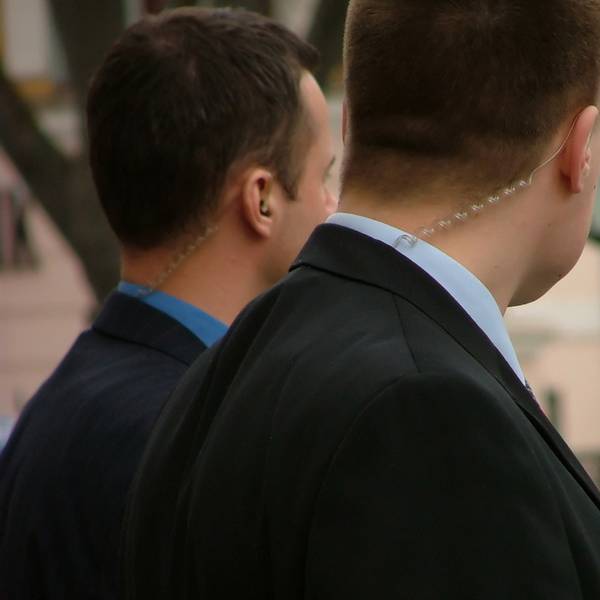 Our professionals are Close Protection and CCTV licensed, trained in First Response Emergency Care and Fire Prevention. We build a team based on your needs. This significantly reduces the risks and vulnerabilities of your organisation. Our experienced Operation Management team will address and resolve any issues promptly and professionally. They provide the ultimate support to our Operatives on your premises. Our front-of-house team operates efficiently and securely, without disruption to your business. With offices in Mayfair, London and Bicester in Oxfordshire, our service levels are second to none. We currently hold the SIA Approved Contractor Scheme (ACS) status for the provision of Security Guarding. 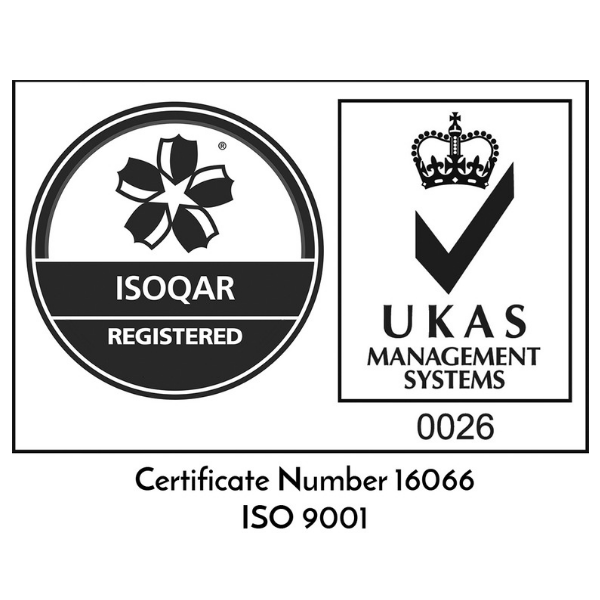 Our Quality Management System is ISO9001 accredited and we are also SafeContractor approved. Client satisfaction is our primary objective, and having our processes fully integrated ensures we meet this goal. We have developed a culture of continual improvement to keep our staff fully engaged. Our Corporate Security Solutions are delivered in line with your overall business strategy, providing a comprehensive Security Plan. This provides peace of mind that your assets are in good hands. We would be happy to discuss your Corporate Security requirements to see how we can enhance your business.